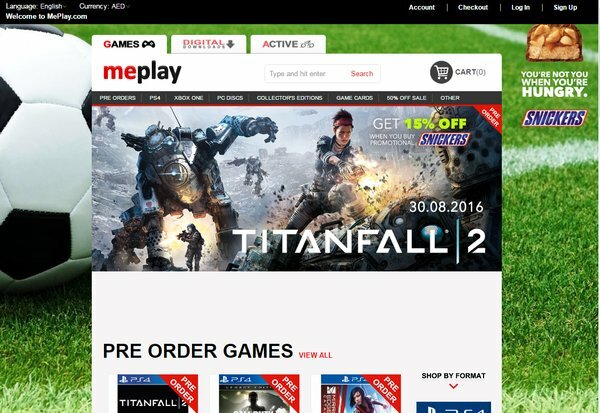 The website meplay.com, a middle-eastern online video game retailer, has promotional images for Titanfall 2 with an August 30th release date. 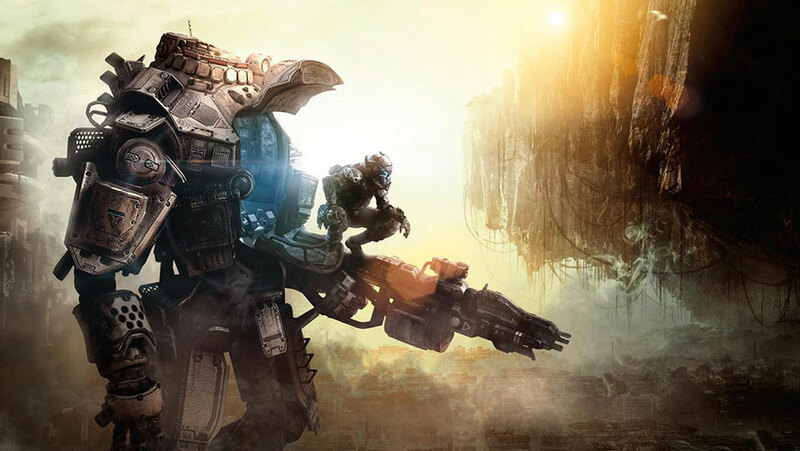 So far no official word as been revealed on the release date for Titanfall 2 by EA or Respawn. The closest bit of news we've got other than an official announcement came from the EA quarterly financial call which stated a Q3 release (October-December). It's possible this date is true but I'm remaining skeptical. 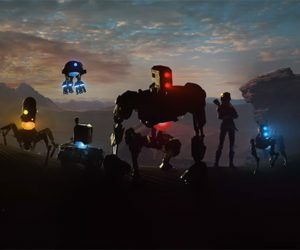 We'll all know for sure when Titanfall 2 makes its appearance at EA Live on June 12th.